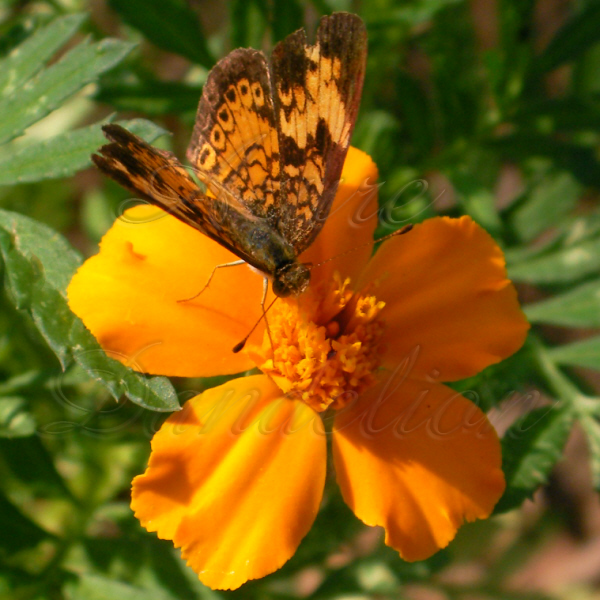 Not only are flowers beautiful to look at, some like this marigold will deter harmful pest and attract the good bugs. 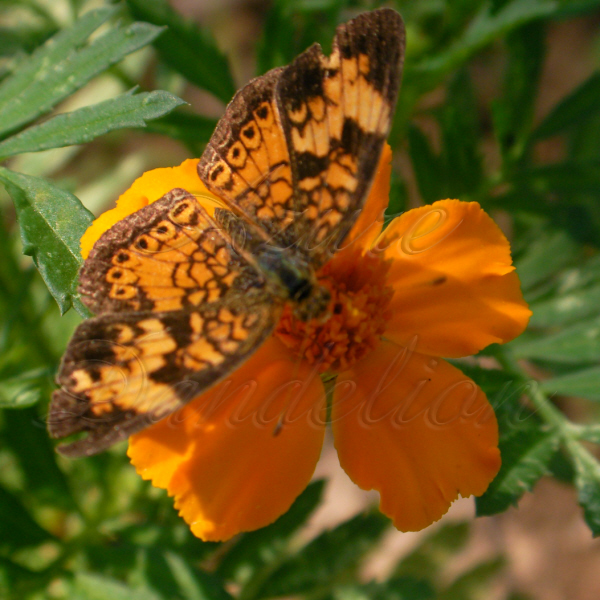 This orange butterfly love this orange marigold. 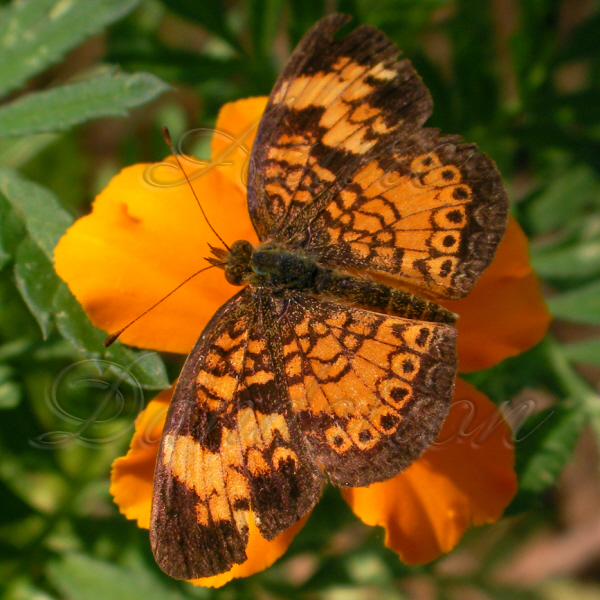 Do something nice for you and the neighborhood insects. Grow your own flowers with Heirloom seeds from Azure Dandelion!